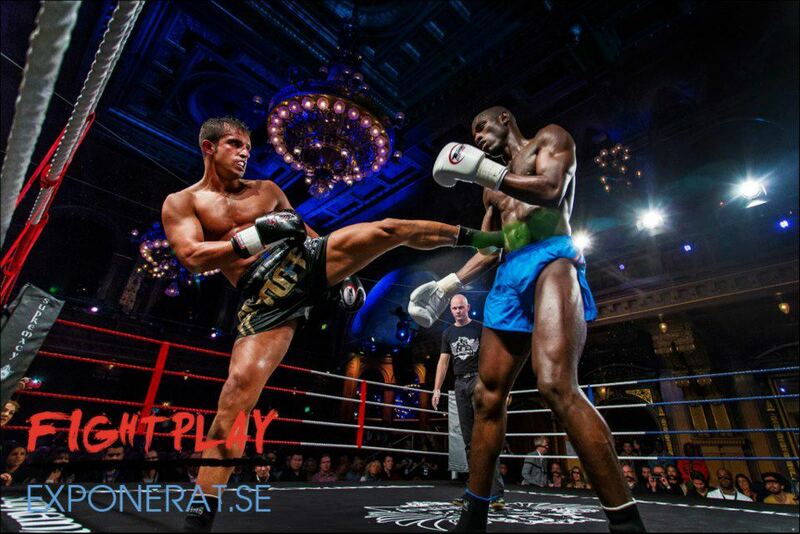 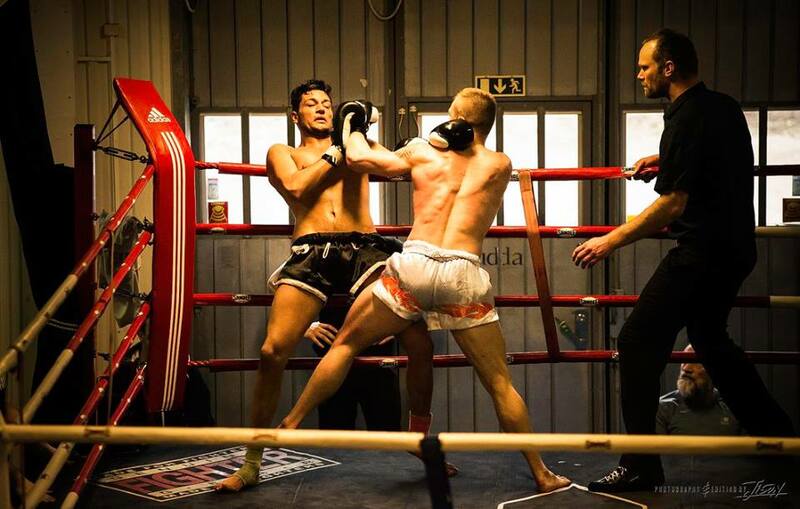 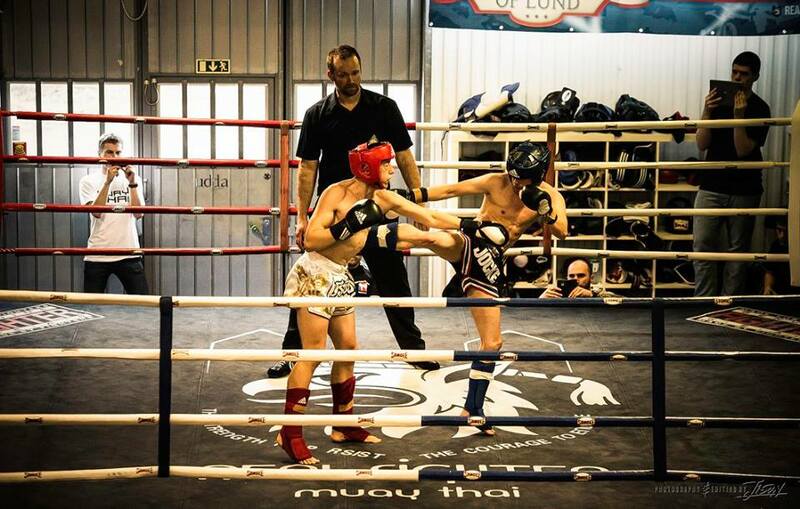 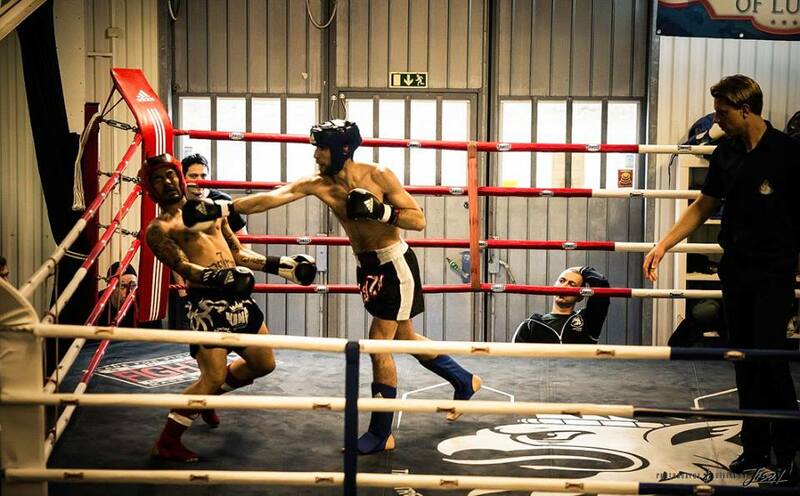 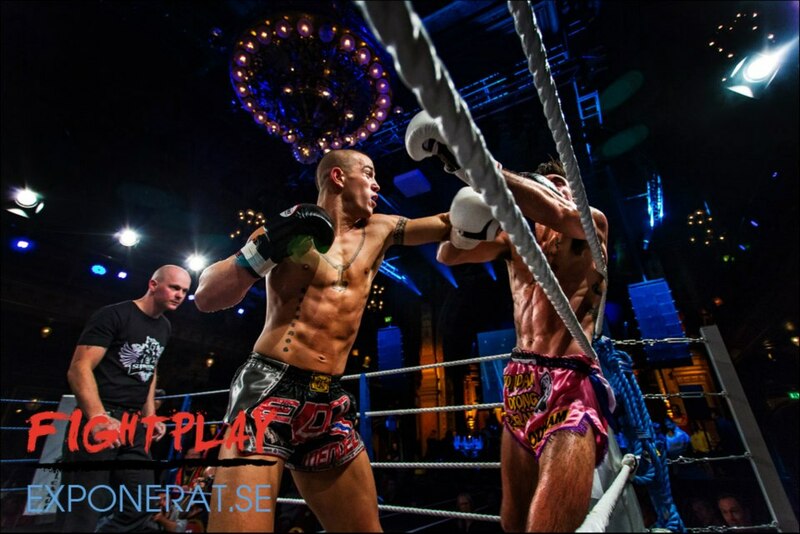 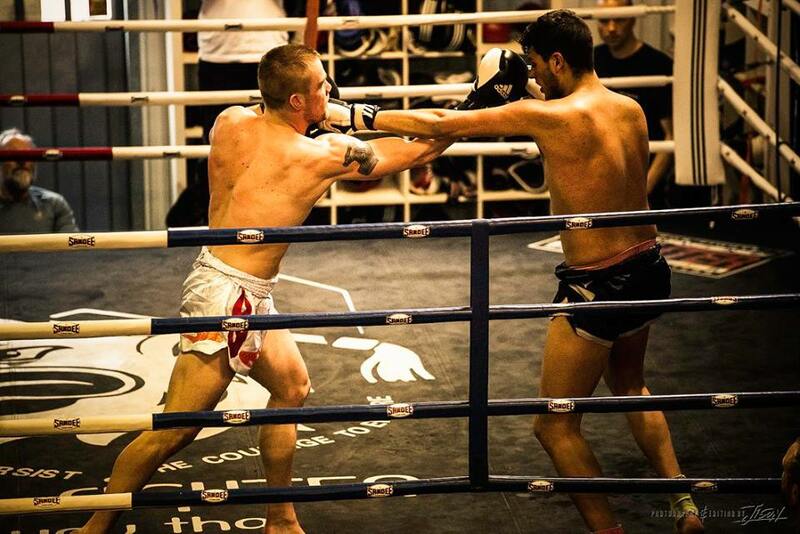 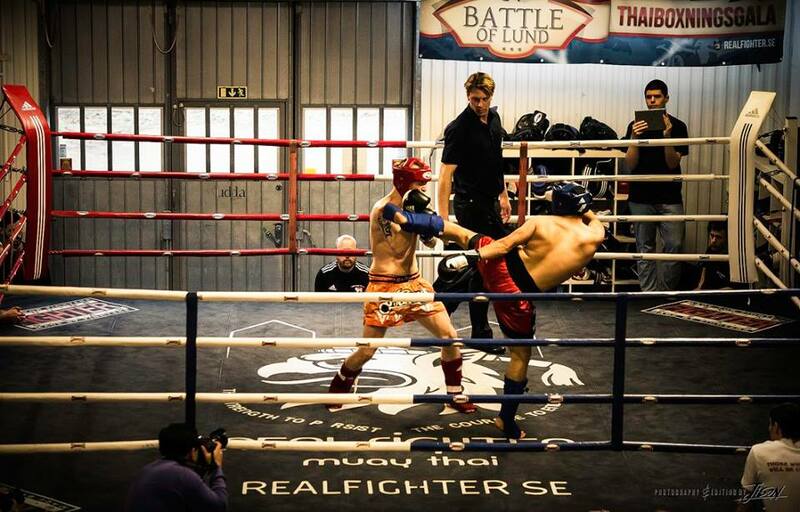 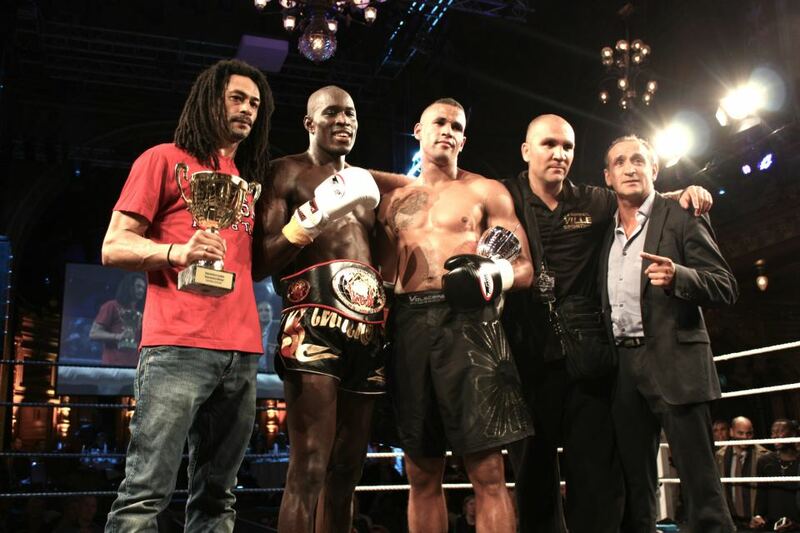 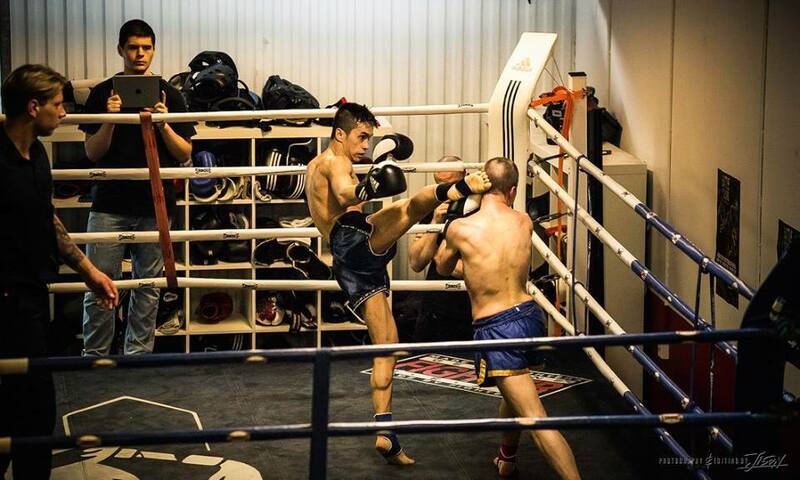 Supremacy Amateur League XII was held in Lund, Sweden by Supremacy affiliate Real Fighter Muaythai. 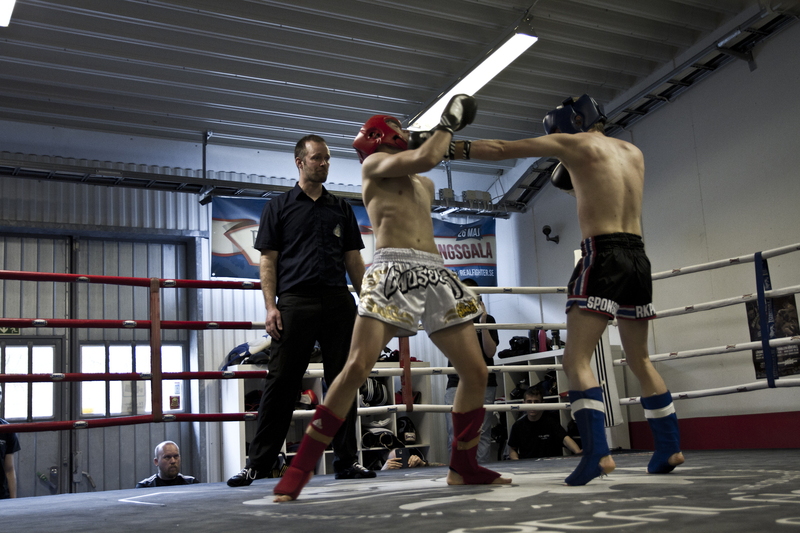 The competition ran on March 21, 2015 at Tellusgatan 15 in Lund. 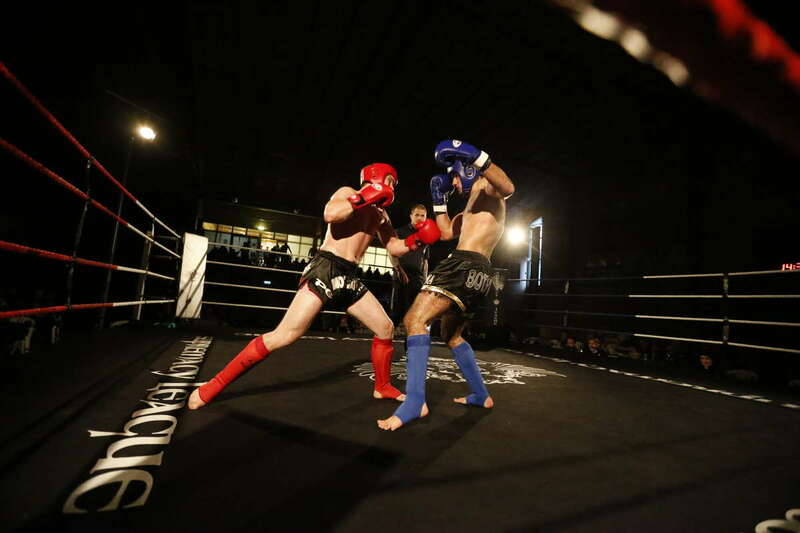 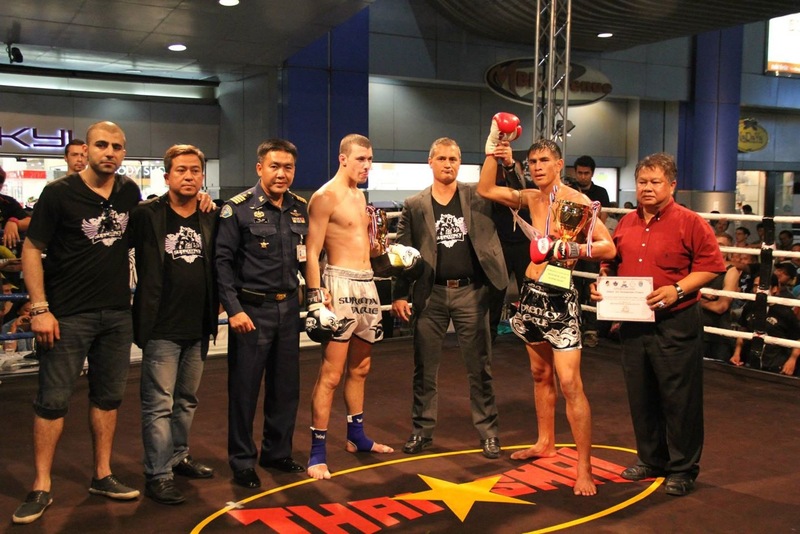 The event contained muaythai fights in B- and C-class. 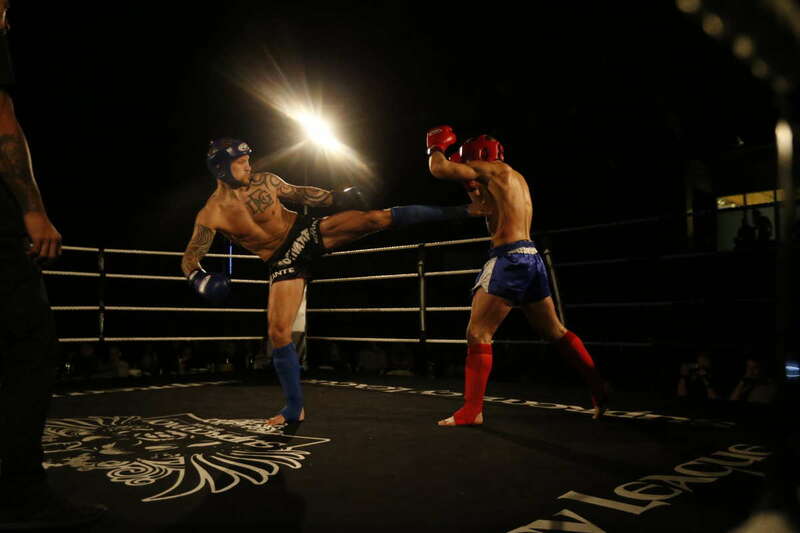 This is the fight card and results from Supremacy Amateur League XII. 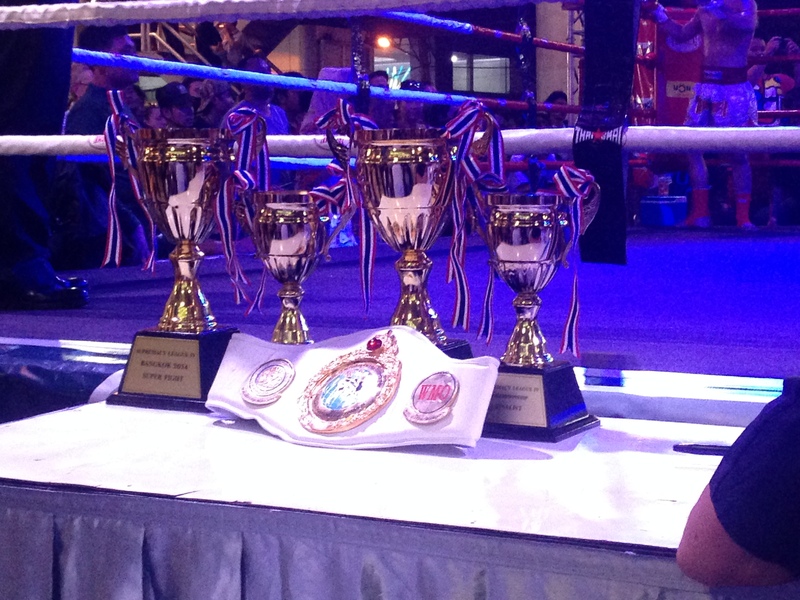 Fights in junior D-class are for juniors (10-15 yrs) to individually showcase their repertoire to the judges. 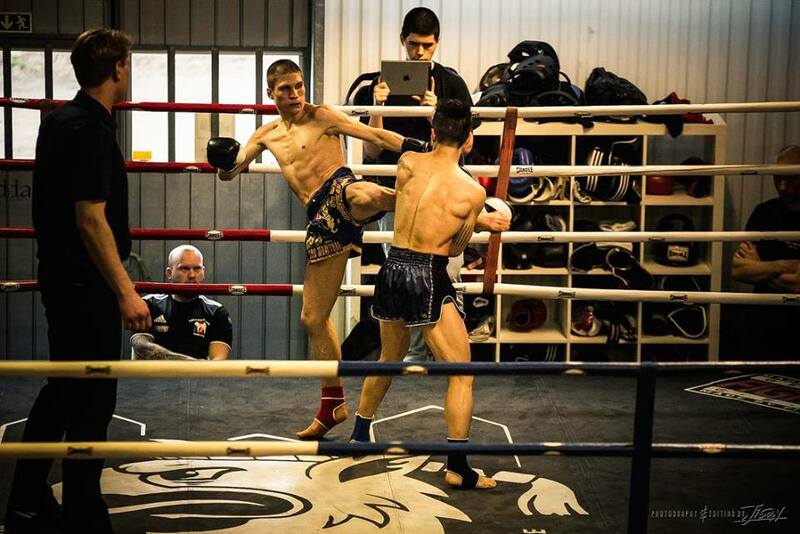 If they are successful in all aspects they will receive a diploma for their effort. 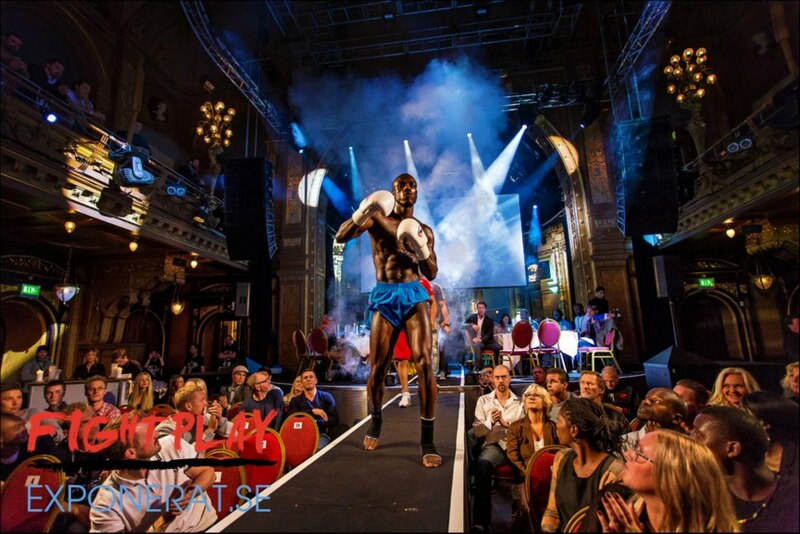 Welcome to watch the streams from the event. 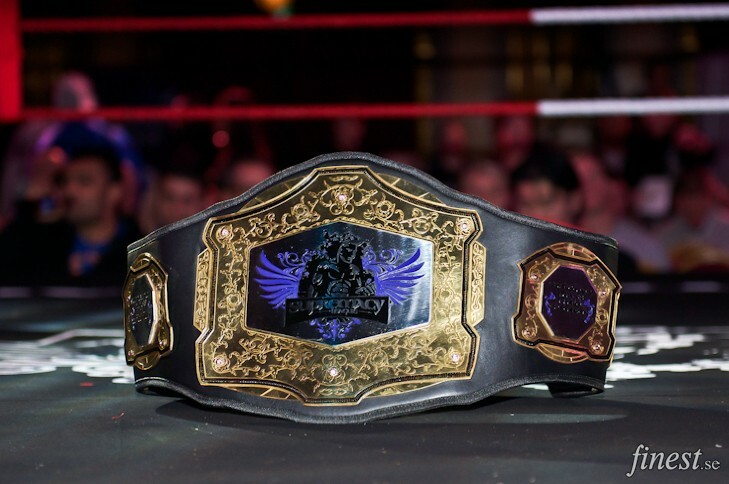 Scroll down to view older streams.